The Dynasty 280 Series is a powerful combination of capability and portability. 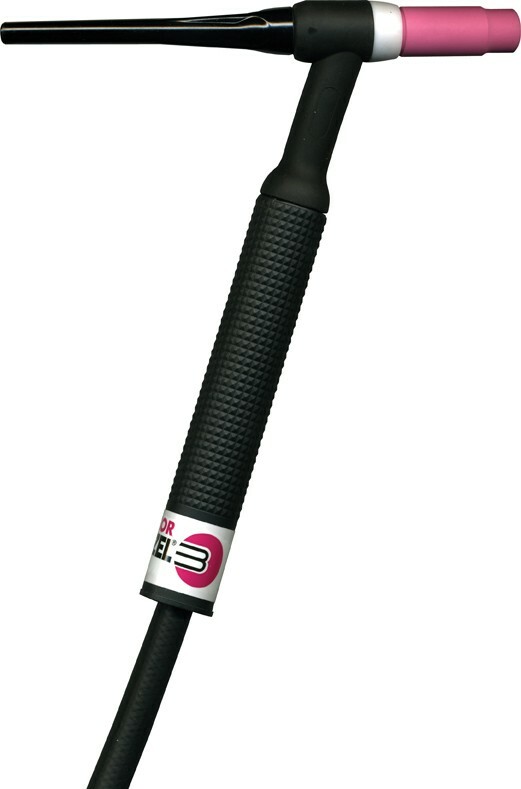 Weighing only 52 pounds, it can weld up to 3/8" thick material. 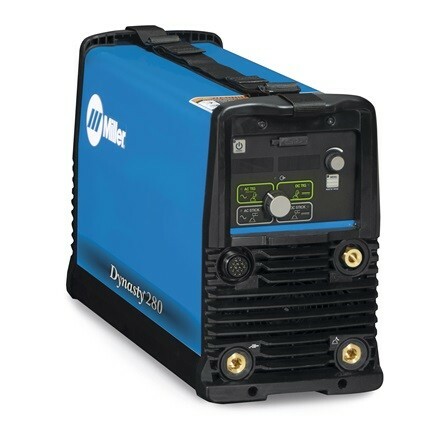 Dynasty 280 - Base model provides essential TIG and Stick functions and provides operator-friendly, menu-driven features. Weighing in at just 52 pounds, the Dynasty 280 is extremely portable and easy to transport featuring dual carry handles and a carrying strap.